Josh Woods, acclaimed author of The Black Palace, is Martin's guest. During their chat, Josh and Martin discover they may very well be soulmates as they talk about professional wrestling, publishing, and storytelling. Josh also shares some very flattering thoughts about Dolph the Unicorn Killer & Other Stories. Martin and Chanel conclude their Marvel cinematic marathon in preparation for Avengers: Infinity War. Finishing up with PHASE THREE, they re-watched Captain America: Civil War, Doctor Strange, Guardians of the Galaxy Vol. 2, and Thor: Ragnarok. And, on opening day (first thing in the morning) they watched Avengers: Infinity War! 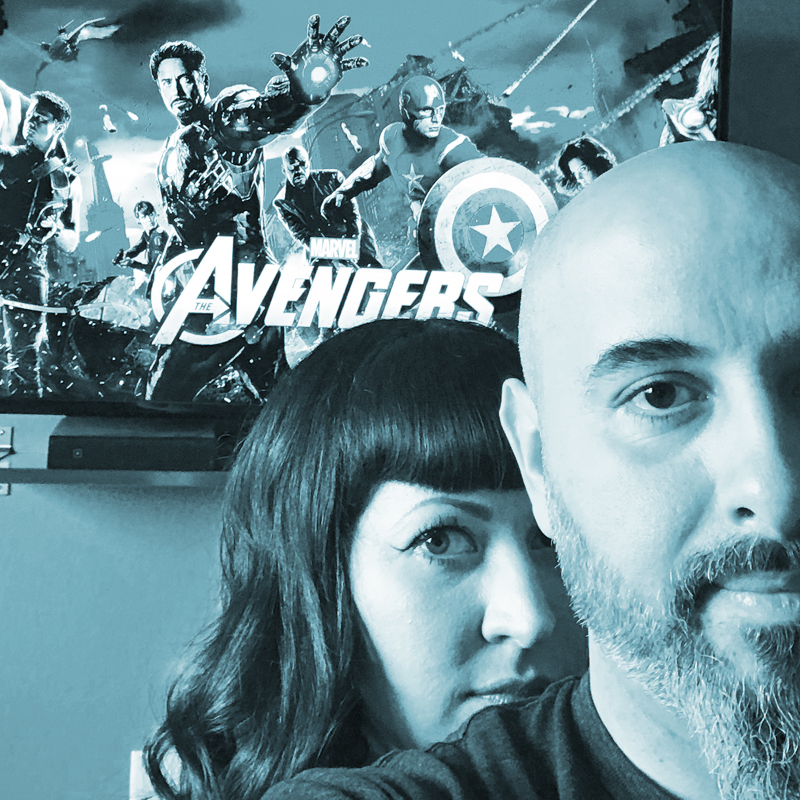 Martin and Chanel continue their Marvel cinematic marathon in preparation for Avengers: Infinity War. Moving on to PHASE TWO, they re-watched Iron Man 3, Thor: The Dark World, Captain America: The Winter Soldier, Guardians of the Galaxy, and Avengers: Age of Ultron. 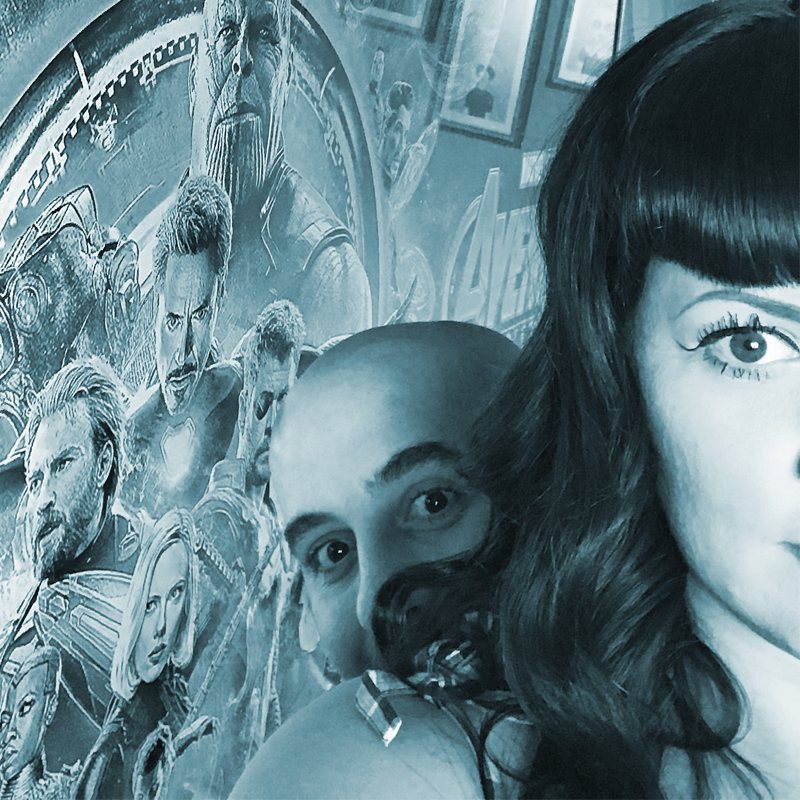 Martin and Chanel embarked on an epic Marvel cinematic marathon! They re-watched 14 (of 18) Marvel Studios movies in preparation for Avengers: Infinity War. Starting with PHASE ONE, they re-watched Iron Man, Iron Man 2, Thor, Captain America: The First Avenger, and Marvel's The Avengers. 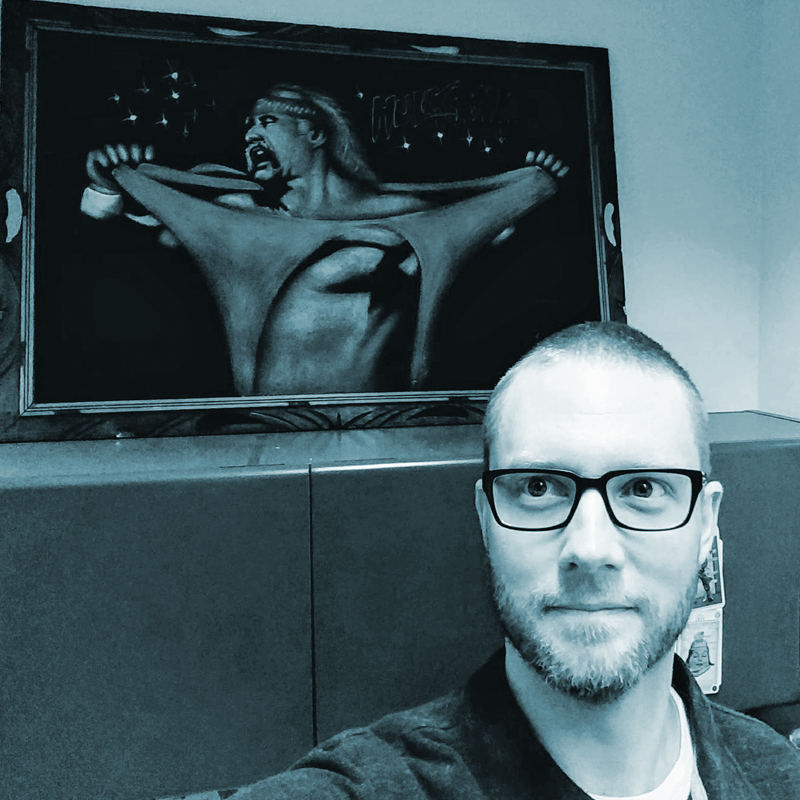 Martin chats with award-winning author, Henry Mosquera. Henry talks about his experience growing up in Caracas, Venezuela, as well as his decision to immigrate to America and how that led him to his career as an author.